Product prices and availability are accurate as of 2019-04-14 20:23:34 UTC and are subject to change. Any price and availability information displayed on http://www.amazon.com/ at the time of purchase will apply to the purchase of this product. CREATIVE IMPRESSIONS-Mini Metal Paper Fasteners. Great shaped brads for fastening paper; embellishments; tags and more to scrapbook layouts; greeting cards and other paper craft projects. 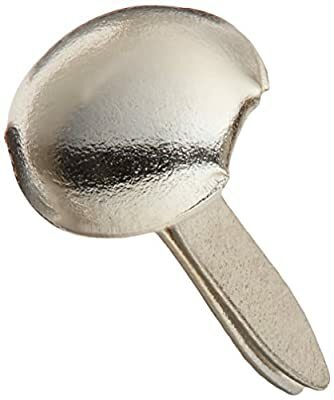 Package contains 100 metal brads. 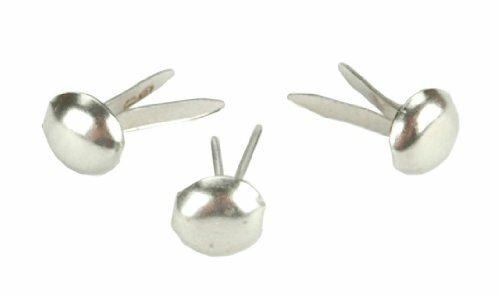 Available in a variety of shapes and colors (each sold separately); all are approximately 3mm. Imported.